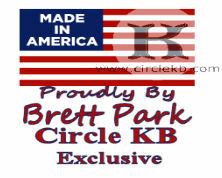 "The Ranger" Circle KB holster and gun belt is one of our most popular outfits. 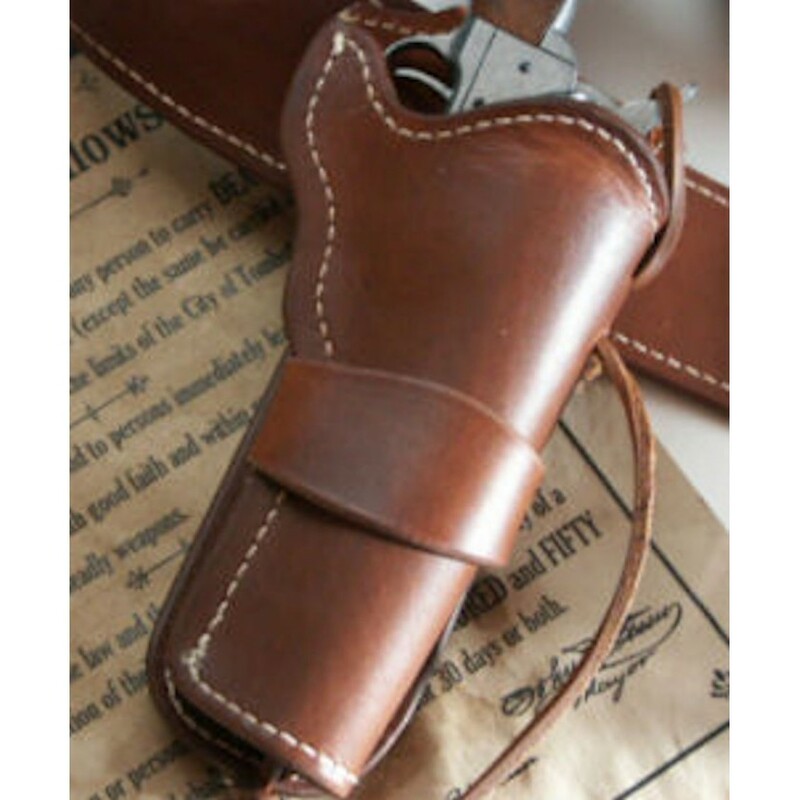 An authentic Ranger style holster made to ride on the OldTimer straight cut belt with 20 bullet loops. The rig is hand cut from USA vegetable tanned premium cowhide, meticulously hand crafted, wet molded and hand rubbed with 100% Neatsfoot oil to tone and condition, finally top coated with a professional leather conditioner and protector. It takes several applications of oil and days of resting time to achieve the rich deep brown tones offered by our premium hides. We use the same leather on all of our rigs and never use factory dyed leather. Brett mixes his own special dye brew to bring deep black and rich mahoganies to dyed outfits. We consider the "Ranger Holster" to be a Modified Mexican Loop (not authentic to 1880's but more of a early 1900's pattern). Add conchos, a different western style buckle or hand dyed Black or Mahogany and hand tooling options.